It’s that time of year again — the Meansheets Poster Shop is now open for business on Etsy! Guess what’s up for sale on Ebay this week? Mad Men props! You can buy Don Draper’s drapes, sofas, lamps, and much more, including Joan’s and Betty Lou’s dresses, too! And it all goes for a good cause. Over the past year or so, I’ve had my eye on a number of aesthetically awesome movie posters on Ebay and EMP, but I was usually always outbid. And often times it was by another bidder identified only as “Nicklyk”. So I wondered, who is this Nicklyk and why is he/she stealing away my dream collection? Well, after some due diligence, I discovered that Nicklyk is Nick Lykiardopulo, the sizzingly stylish owner of The Image Gallery in Athens, Greece that specializes in Pop Art and, yes, movie memorabilia and advertising art (plus, he’s on Facebook! )…Unfortunately, since I can’t imagine I’ll be jetting to Greece anytime soon, I can only fantasize about what wonderful one-sheets he has adorning his gallery walls. Great stuff, Nick! 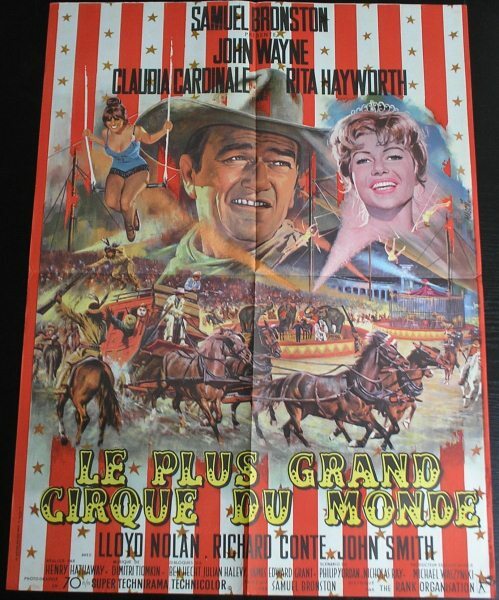 Anybody who’s ever tried to buy an original vintage movie poster on eBay can tell you it’s like finding a needle in a haystack because they’re either insanely overpriced or impossible to find unless you’re searching for a specific title, not to mention risky because of a variety of factors — inaccurate descriptions, condition, fakes, reproductions, etc. 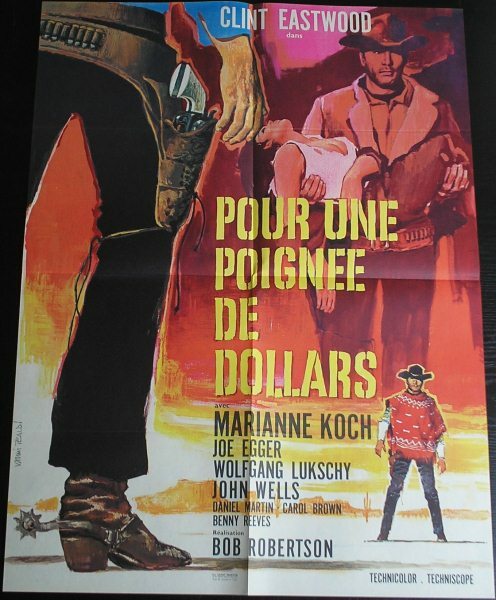 But I’ve found an excellent reputable dealer of French movie posters who calls himself Weatherking and I’ll probably regret broadcasting this because that means his affordable prices will most certainly go up — but the WK’s having another one of his monthly eBay auctions from June 15 to June 22, so don’t miss out!